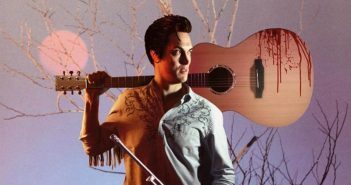 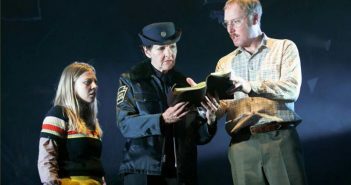 You are at:Home»What's on»Category: "Reviews"
The Elvis Dead is an original and funny show that pay homage to Evil Dead fans and Elvis simultaneously. 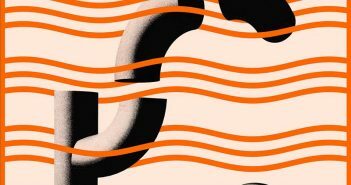 Despite their somewhat unpleasant band name, Hookworms are sonically soaring rather than slithering forward. 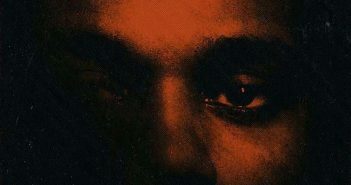 From relationships that are ending to those which are over, My Dear Melancholy is a mix of emotions, but nothing new from The Weeknd’s previous style. 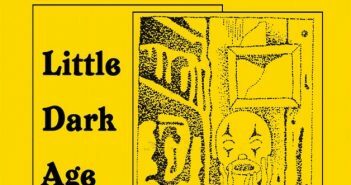 MGMT aren’t trying to return to their biggest commercial successes – but neither are they suppressing their talents.